One of my resolutions this year is to make more of an effort to take photos of the four of us as a family, so I’ve made a resolution to make sure I take at least one family portrait every month. January was a bit of a blur for us with illness meaning I was grounded for a lot of the month. But despite that, we still have some great photos of ‘me and mine’. 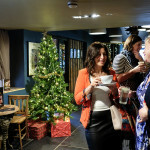 Seeing as my blog is all about local life in Maidenhead I thought that as well as thinking about monthly highlights for us as a family, I should also mention the things in Maidenhead that I’m enjoying too. 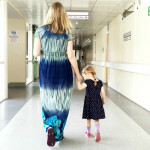 As those of you that follow my blog will know, last year was a bit eventful for me. 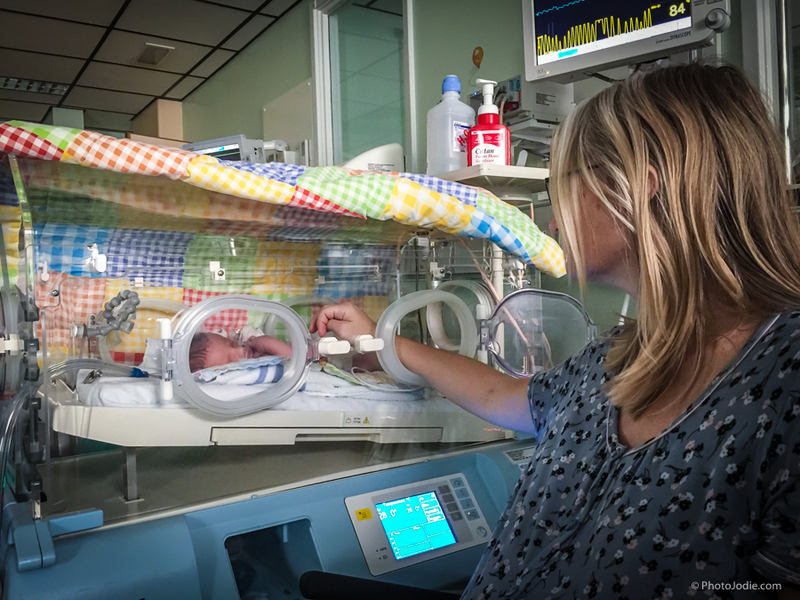 I spent the last 5 weeks of my pregnancy in hospital as there was too much risk for me or the baby I was carrying if I went about my normal life at home. Just take a little pause and think about that for a moment. I was hospitalised because being at home and calling an ambulance if something happened might not give us enough time. At the time I took this all in my stride, stiff upper lip, ’this girl can’ kind of attitude, but it’s pretty crazy looking back at it now. 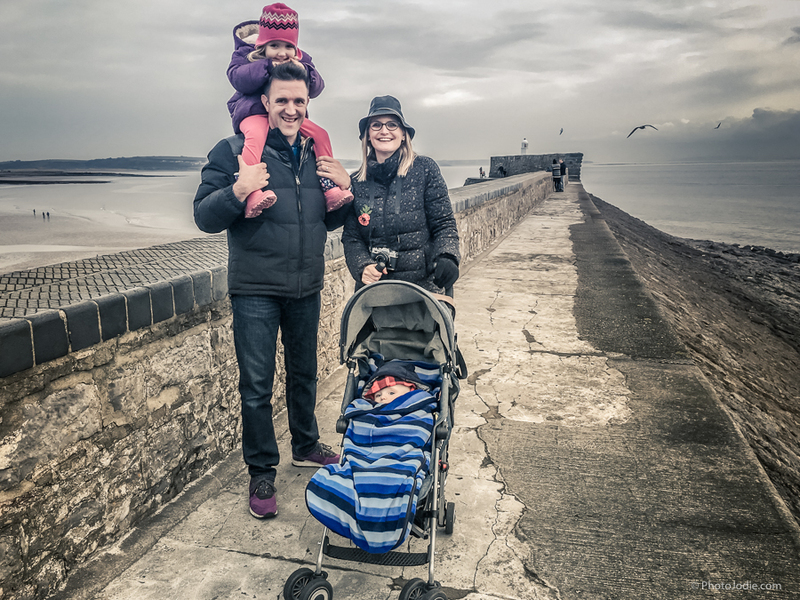 I’m sure you can imagine, this put quite a strain on the whole family, especially the hubby who suddenly had to juggle a full time job along with looking after our Little Lady…all whilst being on permanent standby for a phone call from the hospital. Placenta Praaevia eventually took matters out of our hands 4 weeks before the Little Man’s due date, at 5am on a sunday morning. He made his entry into the world via an emotional (and slightly fearful) emergency C-Section. Being unable to breathe on his own he was taken away from us and looked after in the Special Care Baby Unit for another twelve days. Then, just as we thought we’d made it through all of the stress, I caught a bad post-surgery infection which wiped me out even more! (You can read about my experiences with Placenta Praaevia here). The Little Man was in a box in a room downstairs in the hospital. I couldn’t walk very far at the time (post C section) and was pushed in a wheelchair to go and visit him. So 2015 feels like a year that seemed to be about getting by, and surviving. But as we emerge into 2016 with a gorgeous smiling, gurgling little chunk of a new family member I thought it would be good to document our family as the Little Lady and Little Man grow. Both my other half and I have agreed that although three is meant to be the ‘magic number’, we think four is just right for us as a family. And being honest, all of the complications with my pregnancy and the Little Man’s birth mean that we’re happy to view our family as being complete, so now we are four it’s time to begin our adventures. We’ve come a long way from the little baby in the box with wires attached to him. 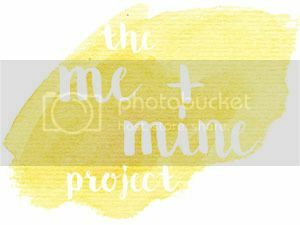 I thought one of the best ways to document our adventures in 2016 would be to join in with the ‘Me and Mine’ project that Lucy at the ‘Dear Beautiful Boy‘ blog runs. The idea is that each month you take a family photo of all of you and share a little bit about life that month. A lovely way to remind yourself to document life as it races past. Seeing as I’m often the one behind the camera, I thought this would be a great way of prompting me to make sure that I’m in the images for a change. 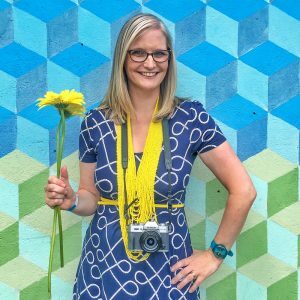 Plus, by linking up with other bloggers doing the same project, it’s a great way to build and support the fabulous community of bloggers out there. The Little Man keeps going on adventures that he’s largely unaware of! Super warm though. Taken in the rather stunning surroundings of the Welsh coast at Porthcawl as we went for a stroll to the ‘winter beach’. (The Little Lady was a little surprised that a beach didn’t have sand, and was in tears as we left because we hadn’t built a sandcastle!) It was cold, and windy, but IT WASN’T RAINING, a result for Wales. It was also a special treat for us as we had the company of my sister in law who had flown over from the States to visit the Little Man before he grows up into a Big Man! Chuffed to be at the seaside. I’m less chuffed that she has chocolate round her mouth, but hey, this is real life when you’re 3! 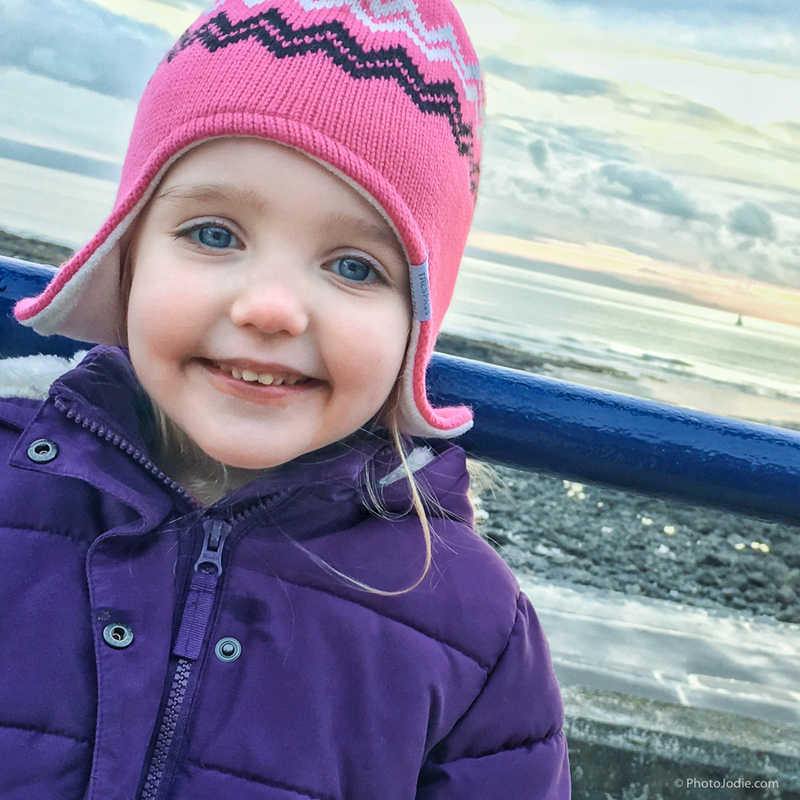 Exploring the ‘winter beach’ at Porthcawl and building sandcastles at Barry Island (before she got knocked down by an over enthusiastic dog racing across the beach. 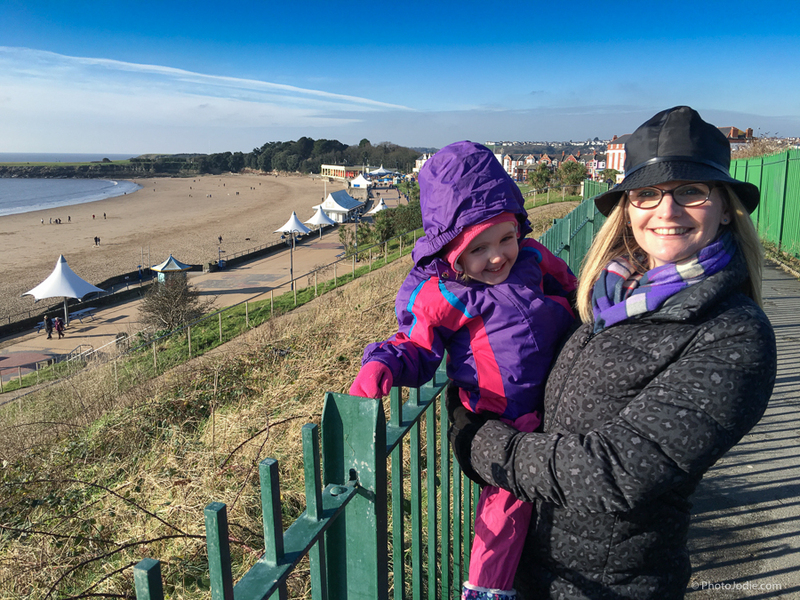 She was very pleased to see the sand at Barry island. Making her Show and Tell for nursery. I was quite chuffed to find these bits in the Craft box. I must have grabbed them for a rainy day once. 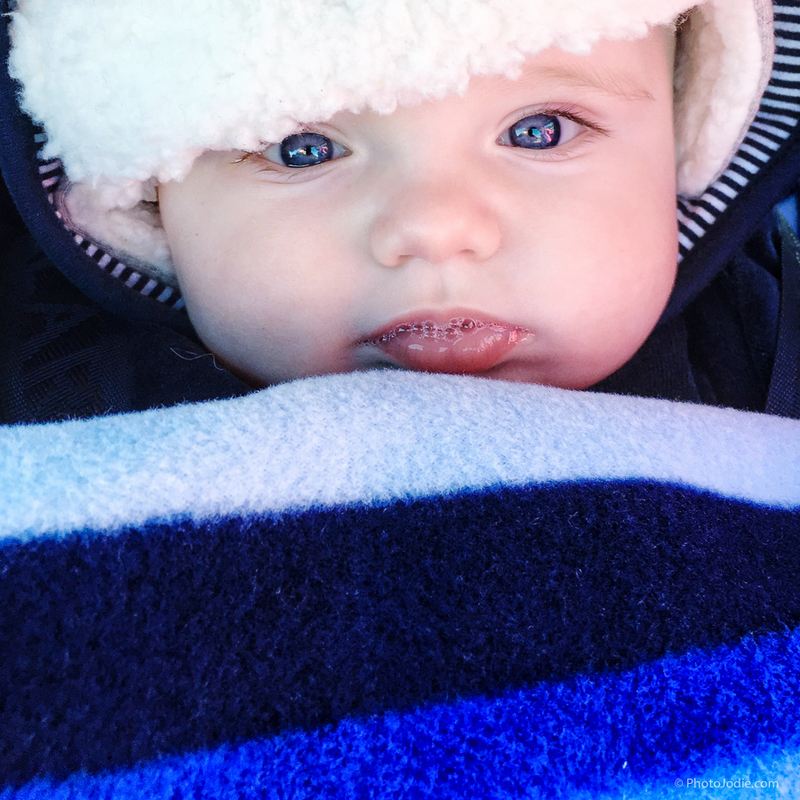 Little Boy Blue, warm and snuggly at the beach. He celebrated his first half year, although we were aware of the difference between him at 6 months and his older sister (we can recall her doing so much more at 6 months). But all babies are different. He was 4 weeks early, she was ten days late, so it’s not really fair to compare like with like. Having said that though, in the last 2 weeks he’s been starting to explore and grab at toys in a different way. The little person is beginning to shine through. 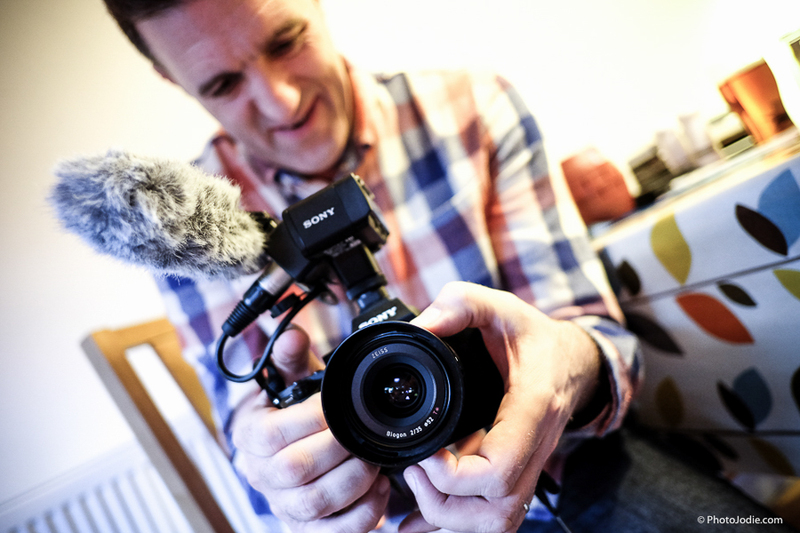 Mister H has begun the year by learning how to operate a whole new camera system for his work as a Videographer and he’s set up a new Instagram account to share his learnings with others. If you’re into that kind of thing you can follow him here. Despite the return of intermittent vertigo, there were some great little moments in January for me when I was able to get out of the house accompanied by a grown up. I have very fond memories of our day at the sandy ‘Winter beach’. Driving home on the tuesday felt like we were skipping school. 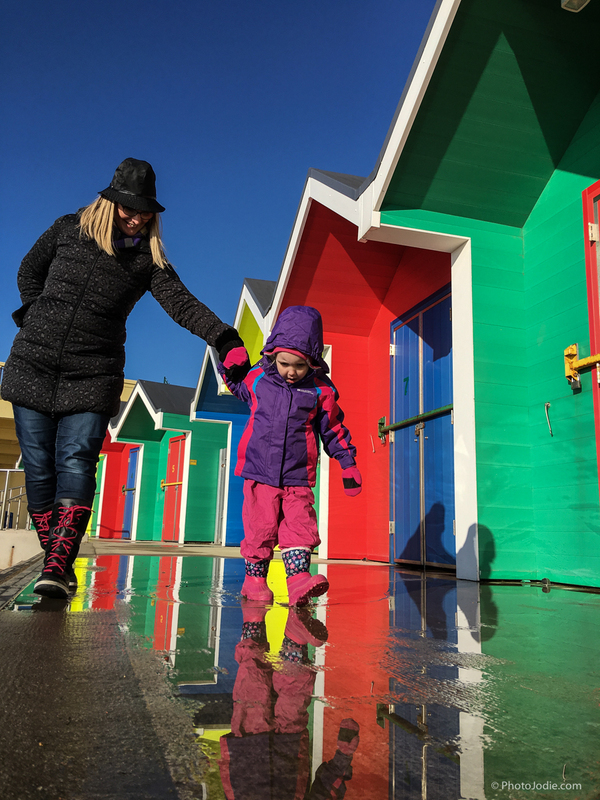 While the rest of the world was stuck behind a desk we escaped to the seaside under a glorious (cold) blue sky! 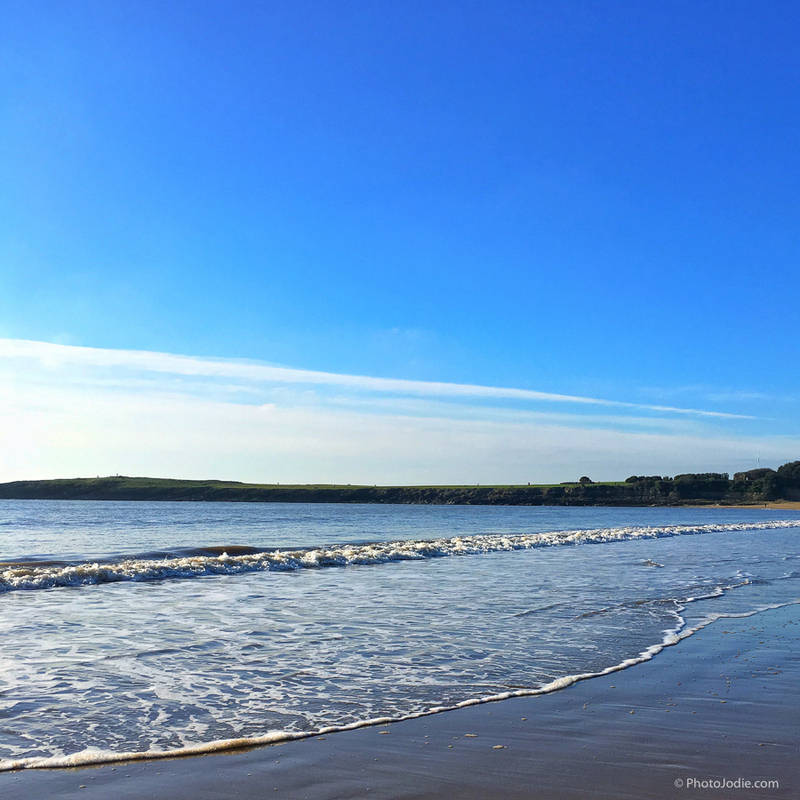 After so many grey and dismal days it was an amazing feeling to step onto the beach. 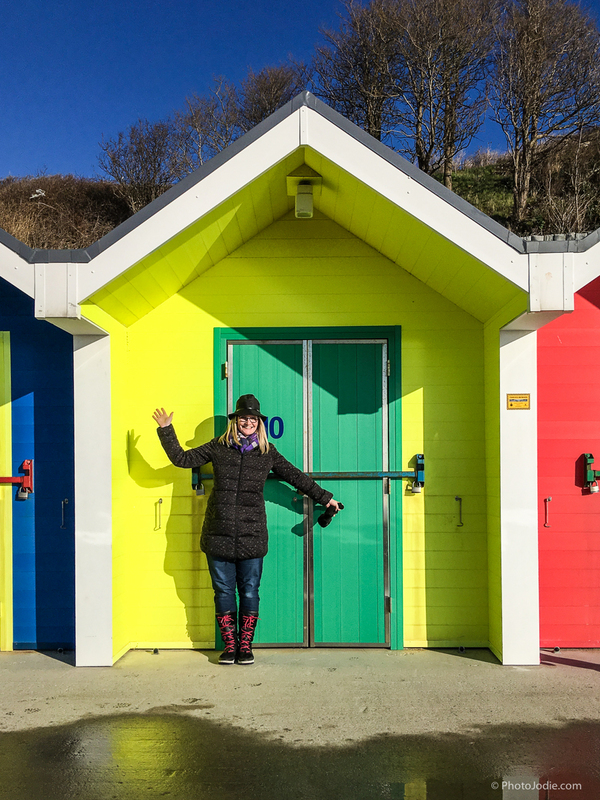 I particularly loved the brightly coloured beach huts which sent my husband and I into an Instagram frenzy! There’s something so therapeutic about the wide open spaces of the beach. In fact one of my photos was features in the ‘Little Fierce Ones’ photo roundup that’s run by ‘YouBabyMeMummy’ and ‘MrandMrsT plusThree’. 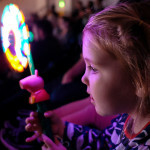 There are over 3000 photos with the #littlefierceones so it feels a bit special when one of your images is selected. 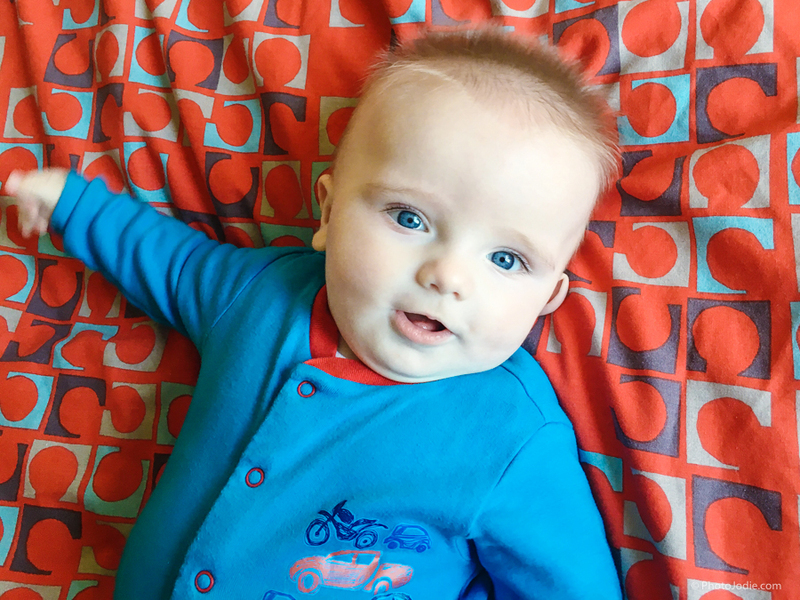 I’m looking forward to tagging lots more photos throughout the year, especially as the Little Man gets a bit more adventurous. 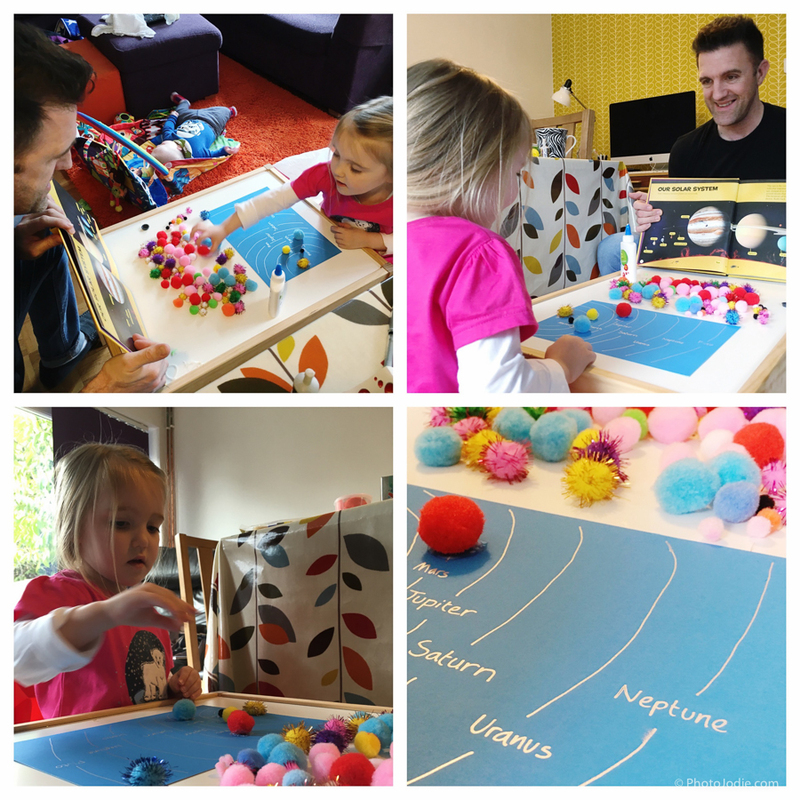 You can read about Week 10 of Little Fierce Ones here. 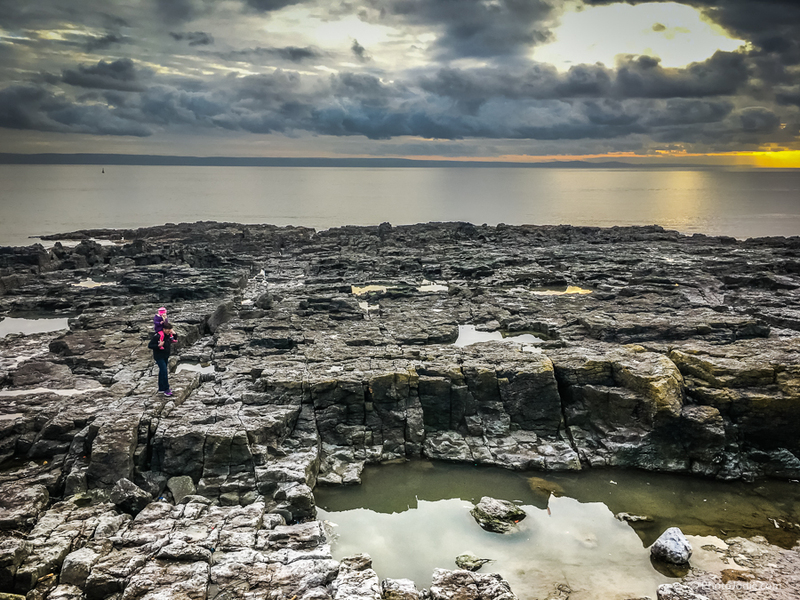 Exploring the rockpools at Porthcawl. Cold, but a beautiful sky. Taken on my trusty iPhone! And let’s not forget Maidenhead in the mix here. I didn’t really have much chance to get out and about, so our main family portrait for ‘me and mine’ wasn’t taken in Maidenhead, although I’m sure we’ll change that as the year progresses! 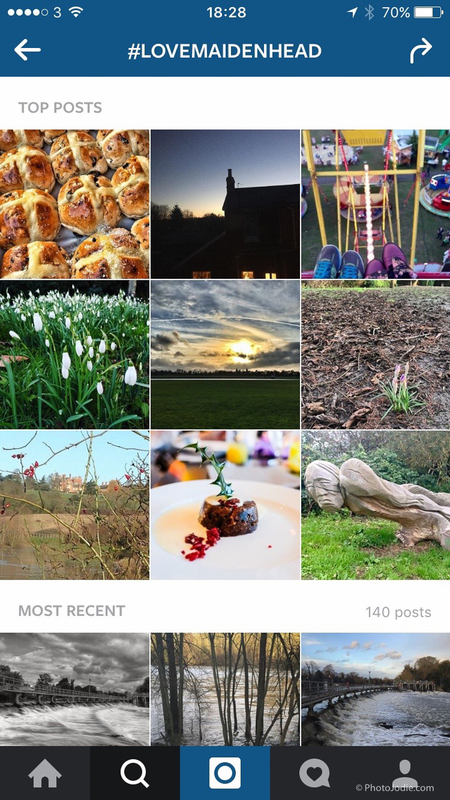 If you type #lovemaidenhead in on Instagram you’ll see hundreds of posts that people are tagging and sharing. Me and Mine. Hand drawn. 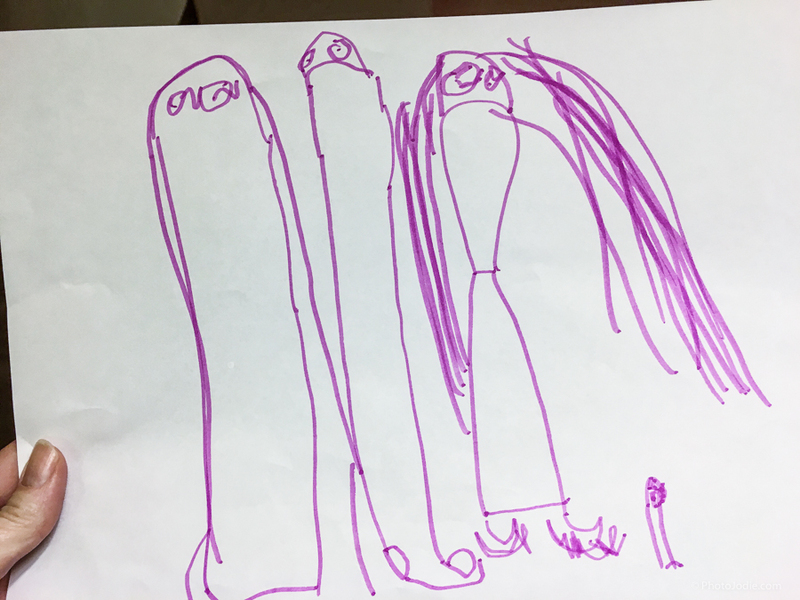 And as final part to the ‘Me, Mine and Maidenhead’ story I thought I’d include this month’s family portrait as drawn by the Little Lady, aged 3 years and 8 months. Family Portrait. Look how tiny the Little Man is! Oh how I tried not to chuckle about the fact we all look rather phallic! January flew by, and as I write this we’re already into the second week of february. I’m looking forward to seeing what the rest of the year brings… I’ll update you at the end of the month!